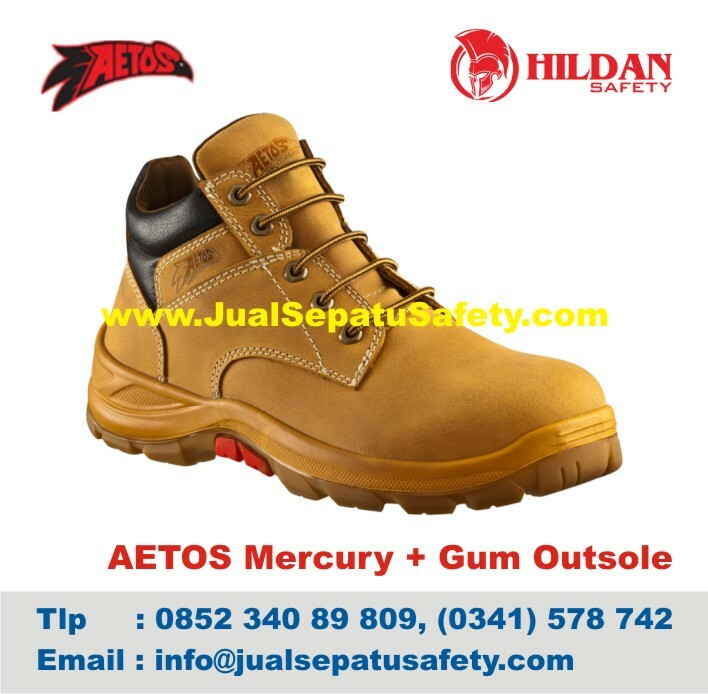 Detail Produk "Aetos Mercury Wheat + Gum Outsole, Produsen Sepatu AETOS MERCURY WHEAT + Gum Outsole Murah"
Aetos brings ultimate comfort to safety footwear. For this reason, every pair of Aetos is 100% crafted in-house using cutting-edge technology and innovative manufacturing techniques. 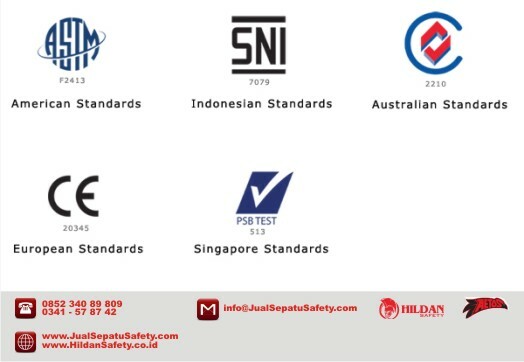 More than 70 individual parts united in 50 production steps to create high-quality safety shoes you can trust to put comfort closer to the foot.